The CCIE Certification is the highest level of technical networking certification offered by Cisco. At this level you are on top of the Cisco mountain and should be very proud of your accomplishments. Some Network Experts only dream of reaching this level. This certification is accepted worldwide as the most prestigious networking certification in the industry. The CCIE holders have a great reputation of deep technical networking knowledge and are often assigned the most technically challenging network assignments. 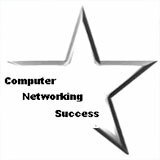 I really believe that if you earn the CCIE certification then you should use your skills on becoming a network consultant. This career will provide great wealth as you will be capable of earning a well deserve high income. You will confidently tackle any complex network issue that most network engineers would be "stumped" in their organizations. The CCIE R&S Lab Exam v4.0 is an 8-hour, hands-on exam which requires you to configure and troubleshoot a series of complex networks to given specifications. You are basically put in a room with Cisco equipment and a proctor who will monitor your actions and later grade you. The proctors use automatic tools to gather information from the routers to perform some preliminary evaluations. The CCIE R&S lab exam separates the 8 hour session with 2 hours for the troubleshooting section and a six hour Configuration section. In the 2 hour troubleshooting section of the hands-on exam, candidates will be presented with a series of troubleshoot tickets for preconfigured networks and need to diagnose and resolve the network fault or faults. After ensuring that the network is up and running, candidates who finish the troubleshooting section will proceed to the configuration section. 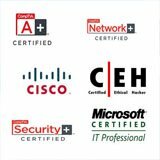 This certification expects you to have very advanced computer networking skills specific to Cisco routers and switches. 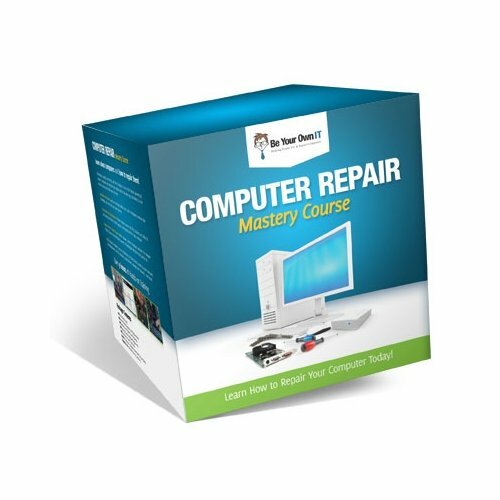 With enough experience and practice at home and work you will be able to prepare yourself for this certification. As I mentioned earlier, strongly consider becoming a network consultant as your potential for a higher income is greater than working as an employee. 1.) 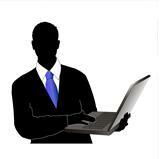 First off, to comprehend the material fully, I always use Transcender e-courses for every certification I am pursuing. Without it, I wouldn't grasp the material as easily. Pass the exam with Transcender. Guaranteed. 2.) A good e-course like Transcender and a good CCIE book will go hand in hand. 3.) Make sure you use practice exams that can simulate the real exams. I prefer to use Transcender because they offer a pass guarantee on first try. They also allow you to try the demos before deciding to buy any of their products. If that wasn't enough, they also have eLearning courses and Virtual Labs to practice your certification material. 4.) I recommend you invest in some Cisco networking equipment like routers and switches so you can practice with real life scenarios. Cisco equipment can be expensive but don't let that stop you. You can use more affordable models like the Cisco 1841 or Cisco 2811 and get enough training for your certification. You can buy these from Tigerdirect.com. TigerDirect.com Type in the search box Cisco 1841 or Cisco 2811 for routers or type Cisco switches in the search box to find a switch. Try eBay.com for great pricing on Cisco equipment!!! As a Network Engineer with a CCIE certification, you have the potential of earning anywhere from $80,000 to $150,000. For less than $3,000 you can get a great return on investment for that high salary you have always wanted!!! Don't forget to visit our store and see the latest deals for any certification material. You can schedule your written exam for your CCIE at Pearson VUE. Tell Us About Your Home Practice Lab For Earning The Cisco CCIE Certification! It's easy to do, Just use the following form to submit your own page describing your home practice lab that you use to practice your Cisco CCIE certification. 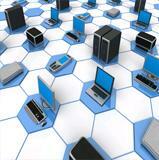 Also provide tips on how to earn the Cisco CCIE certification.